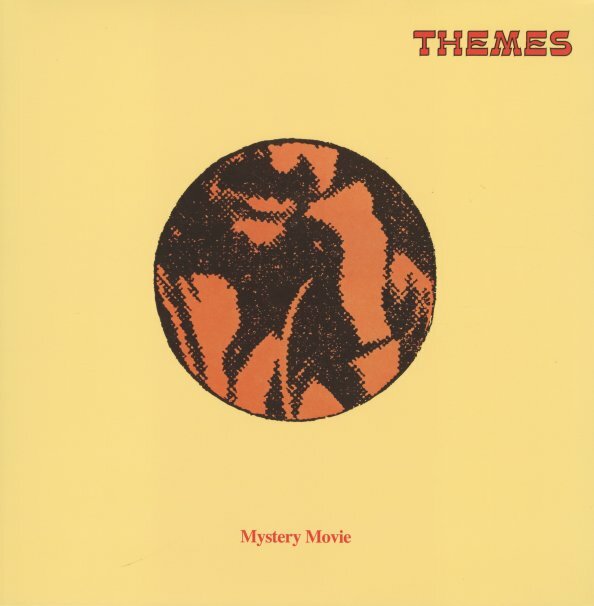 A mystery movie in the best sort of 70s style – one in which there's lots of cool electric touches, and the overall sound is often more funky than spooky! James Clarke serves up a whole host of tracks that would have been right at home on the coolest cop shows of the 70s – with plenty of great keyboards in the mix, and especially great use of electric bass – which makes even the slower-stepping numbers sound funky. And although the set was done for the UK sound library label Themes – the back cover claims that the record is "ideally suited to the new Americanized style of TV and cinema" – to which we can only agree! Titles include "Car Patrol", "Breathless", "Mystery Moll", "The Heavies", "Mystery Movement", "Dirty Scene", "Night Watch", "Empty Streets", and "Study In Fear". © 1996-2019, Dusty Groove, Inc.